Why not give your property a spacious and airy look? 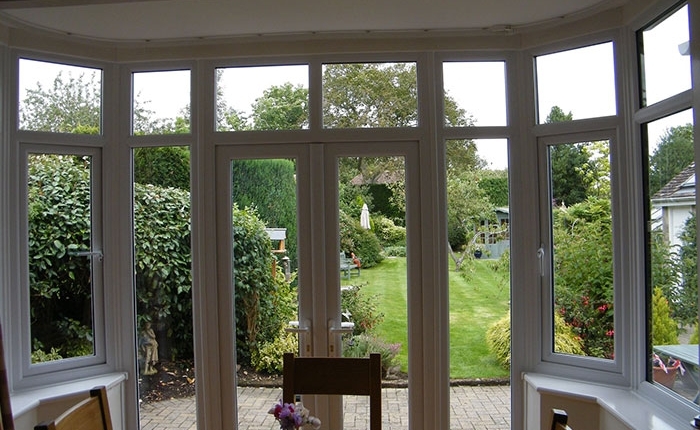 Patio doors allow natural light to fill your room as well as create space. 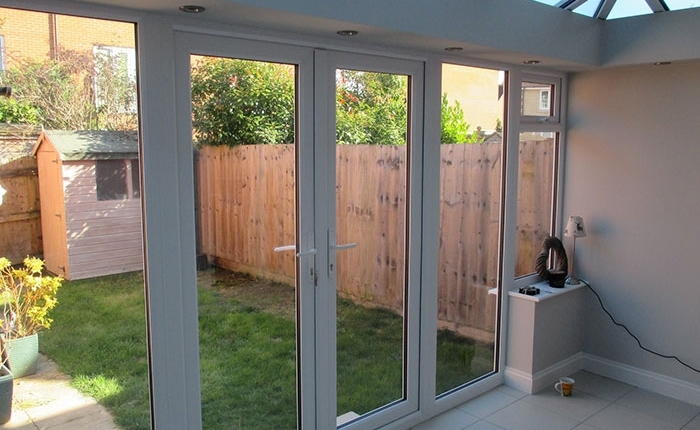 As patio doors do not need to be opened outwards or inwards, you don’t have to compromise on space. 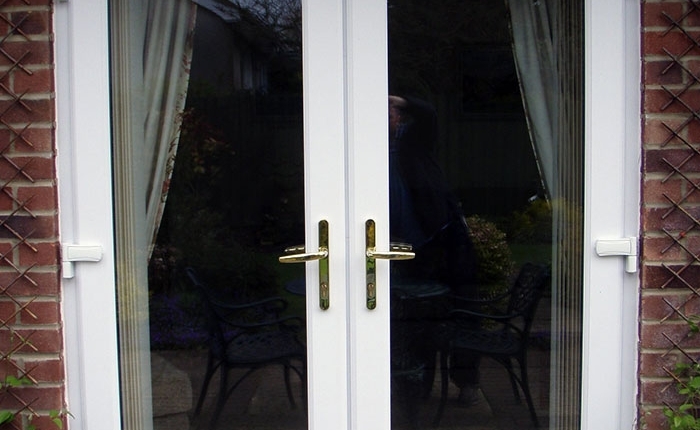 The smooth sliding action is what makes our patio doors so special. Incredibly easy to operate, you can have seamless access to your external space in one quick slide. 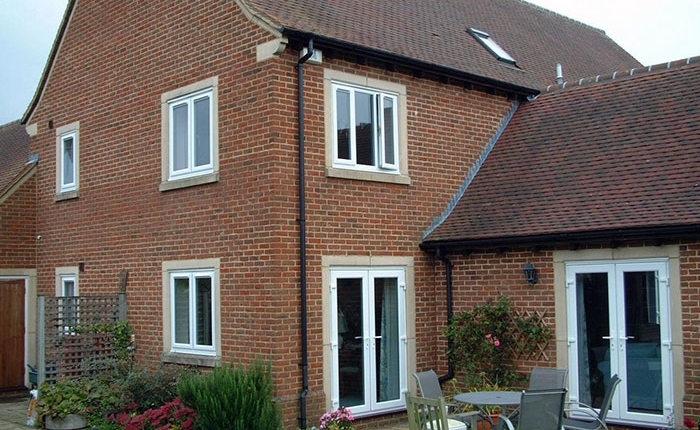 At Kingfisher, we supply attractive patio doors in a variety of colours. Whatever your preference, we have something to match your existing property beautifully. You can also choose to complement your new doors with stunning aluminium windows that are custom-designed for your home. Visit our showroom in Swindon to take a look at our range of patio and French doors. We offer a supply and installation service. Do you want new patio doors for your living room? Get in touch with the team at Kingfisher, Swindon, for interior and exterior doors.